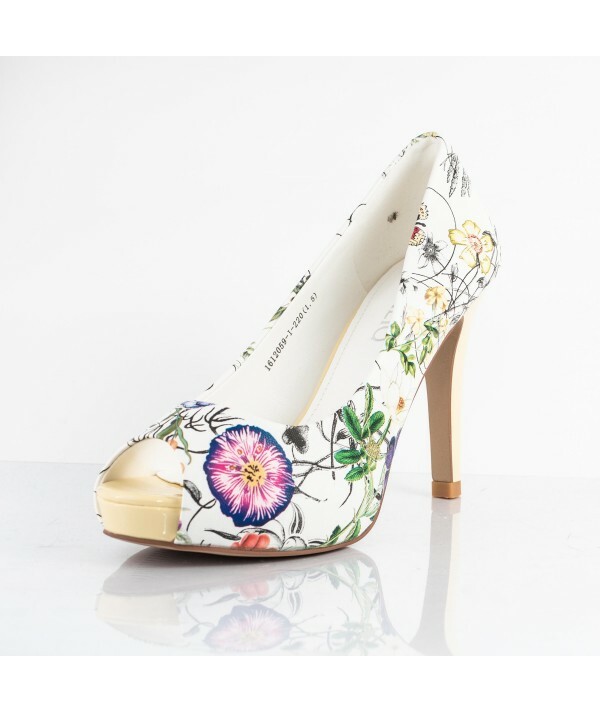 Are you tired of boring shoes and looking for shoes with character? 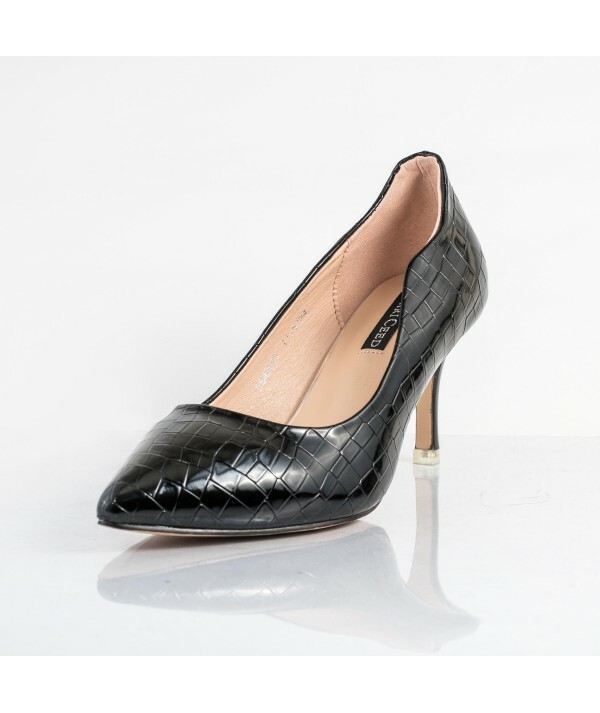 These faux snakeskin look alike pair of shoes has got character in every way. 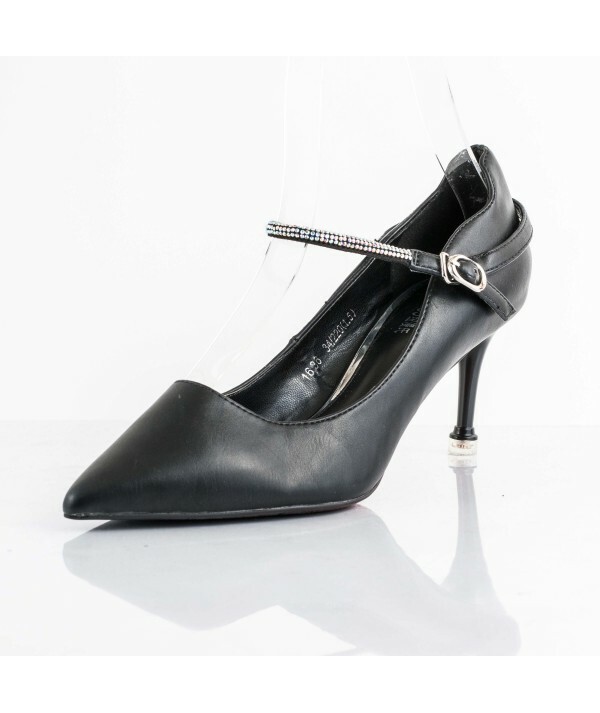 The shiny silvery metallic heel adds an elegance and touch of glamour to any outfit. 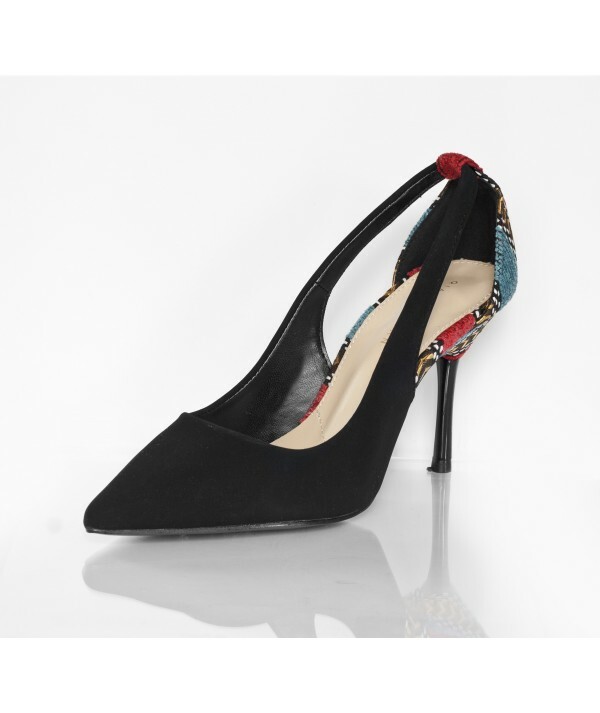 Use these shoes as the "hero" piece to glam up a simple outfit. Really cute. Fits perfectly and according to the size chart. I was a bit hesitant to make the purchase because I hadn't tried it on but if you measure properly, you shouldn't have a problem. They are made very well. I have never spent this much on shoes before but we'll worth it.